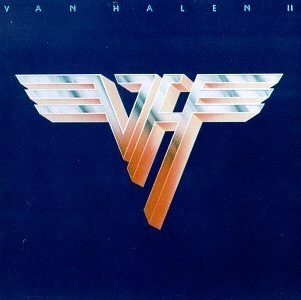 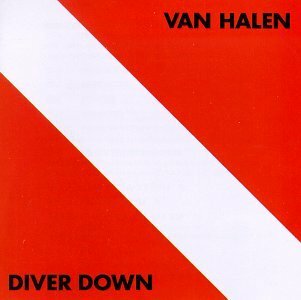 Van Halen is a hard rock band formed in Pasadena, California, USA in 1972. 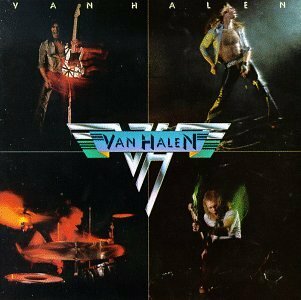 They enjoyed success from the release of their self titled debut album in 1978. 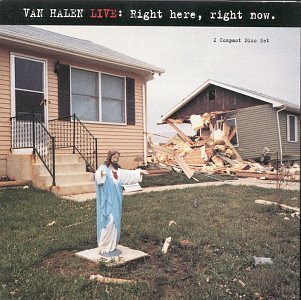 As of 2007, Van Halen has sold more than 80 million albums worldwide and have had the most number one hits on the Billboard Mainstream Rock chart. 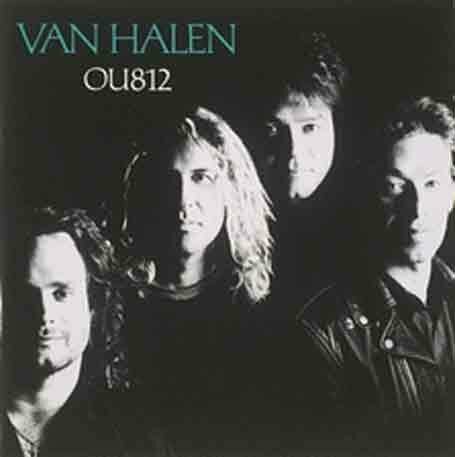 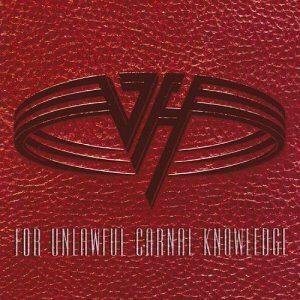 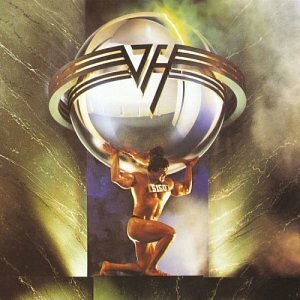 Van Halen released the following albums including OU812 (1990), 5150 (1990), For Unlawful Carnal Knowledge (1991), Live: Right Here, Right Now (1993), Balance (1995), Best of Van Halen, Vol. 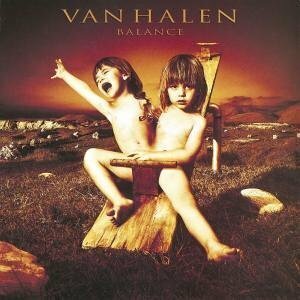 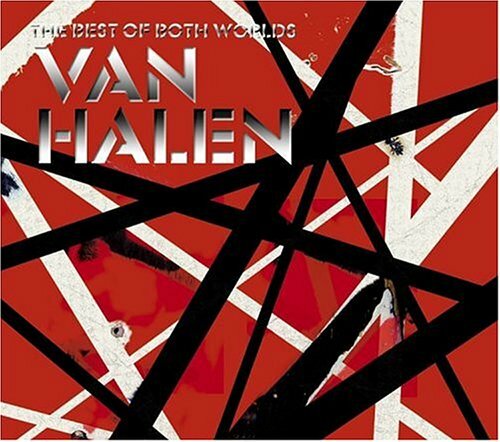 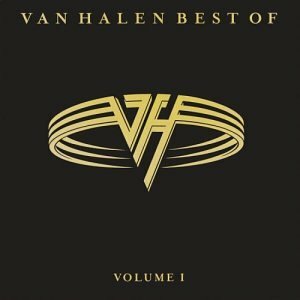 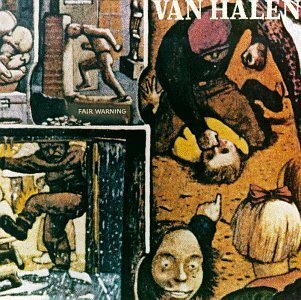 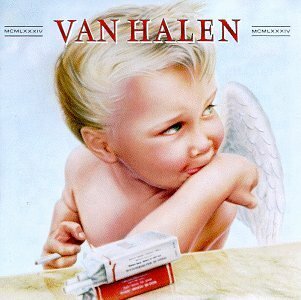 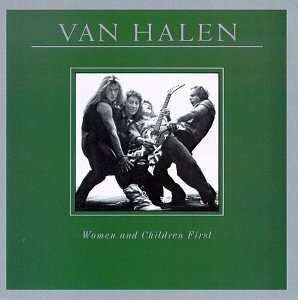 1 (1996), Best Of Van Halen Vol.1 (1996), Van Halen III (1998), Women and Children First (2000), Van Halen II (2000), Van Halen (2000), Fair Warning (2000), Diver Down (2000), 1984 (2000) and The Best of Both Worlds (2004).